Girltime Coaching: Don't break the elastic! 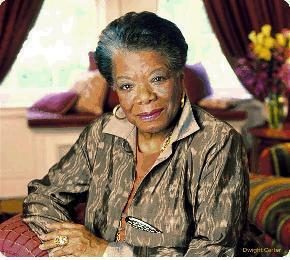 In April, Maya Angelou was interviewed by Oprah on her 70+ birthday. Oprah asked her what she thought of growing older. Regarding body changes, she said there were many, occurring every day.....like her breasts. They seem to be in a race to see which will reach her waist, first. Please send this to five phenomenal women today... and back to me if you think I'm one also. If you do, something good will happen: You will boost another woman's self-esteem. If you don't.....the elastic will break and your underpants will fall down around your ankles!